English K.O'B: Who was Pocahontas? Why does this mythical woman still "grip the American imagination" (305)? Below I have curated a multistep self-guided lesson including films, images, essays, primary sources, and two poems. 3. plus initial notes and thoughts towards a final essay. 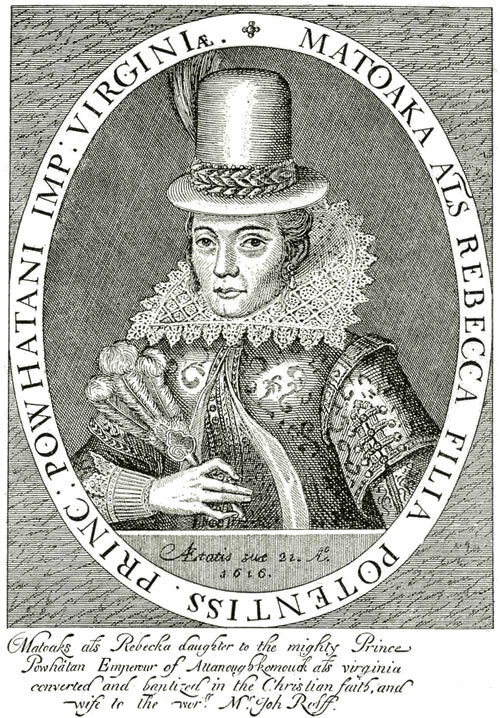 What do you already know about Pocahontas? Have you seen the 1995 Disney film (or the 1998 sequel)? Consider the sources below as well as ones you discover in your own reading and Google research. Be sure to site your sources (links) as you post to your own blog. While answering the primary question, "Who was Pocahontas?" that arise in your exploration. Post these questions to your blog post. Begin to make your case through your questions. Be specific in questioning the texts - use quotes within your question. Read, explore, and learn to ask specific questions of the text. In his chapter "Living with Europeans," Richter quotes John Smith (supposedly) directly quoting Pocahontas, and argues "at least three powerful messages emerge": what are these three messages and how are they significant? How does the myth (and image) of Pocahontas evolve? Why? Compare and contrast the images. Create a list of 10 observations for class discussion. Post this list to your blog. Feel free to read the linked essays. 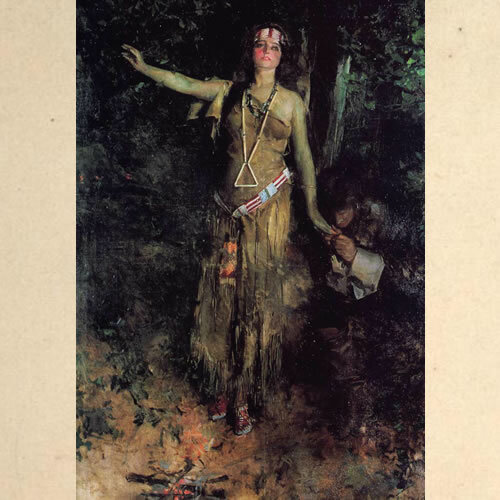 Essay: "The Assimilated Pocahontas: Simon van de Passe's 'Matoaka als Rebecca'"
How is this painting significant? Pocahontas saving the life of Capt. John Smith (1870). 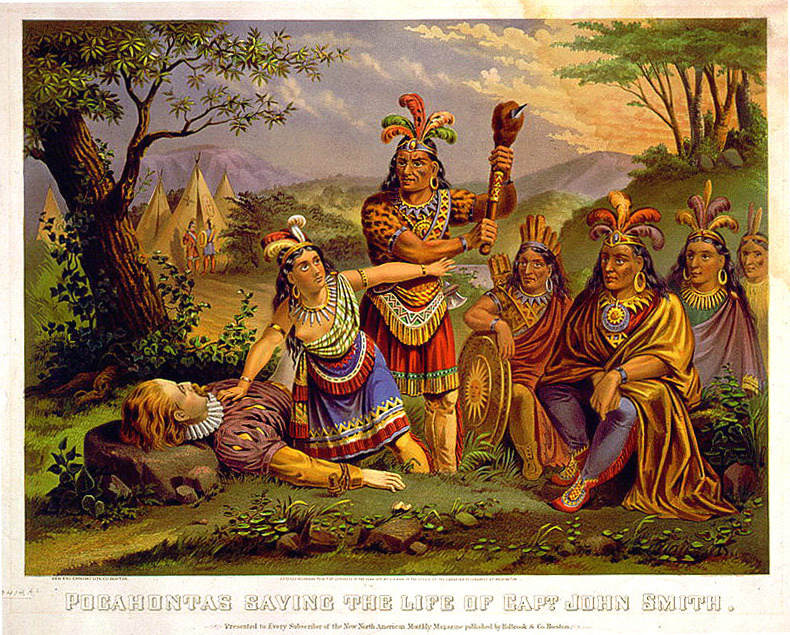 Essay: "Pocahontas as 'Christy Girl'"
Consider the three unique narratives as told by Captain John Smith - note the year. How does Smith's story of Pocahontas change? 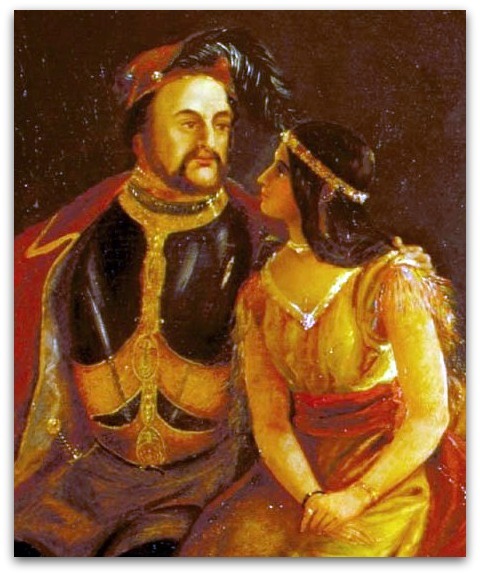 Captain John Smith, "Fate of Pocahontas" (1616) (in her own words... if we believe Smith). Focus on the passage of three paragraphs that begins: "Being about this time..." and ends "and know the truth, because your countrymen will lie much"(20-21). Above from Ebook Colonial Prose and Poetry. Note the tone, figurative language, juxtaposition, and irony. What questions arise? Again, who is Pocahontas? Read the poem to yourself once. I read the first poem at minute 4:10. I read the second poem at minute 5:20. Reread the poem aloud to yourself. The red-men of the wood. And breathed a prayer for him. Her arms about him flung. Who breathed a prayer for him. And breathes a prayer for him. to reap the harvest of their lies. take part in this as in all things. I spoke little, you said. from the wasting of my bones. "Context is everything... whose story is this?" The New World (PG-13), starring Colin Farrell. After reading the essays above, you may compare and contrast your research with the Pocahontas Wikipedia entry, but be sure to read other sources first. You should discover discrepancies (and shortcomings) if you read the Wikipedia entry last. Also you may want to explore the works sited links from that entry.